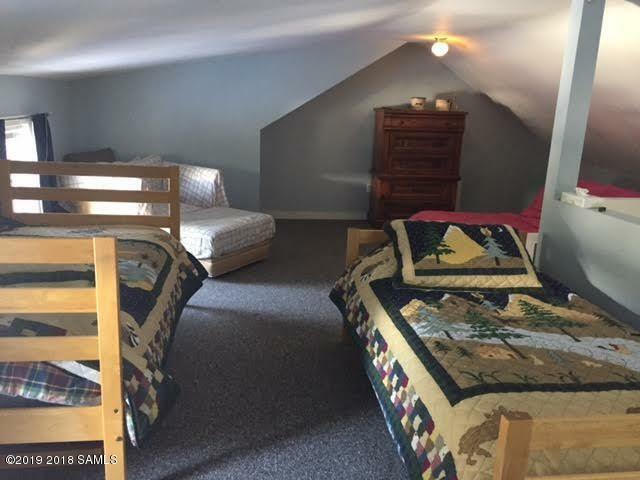 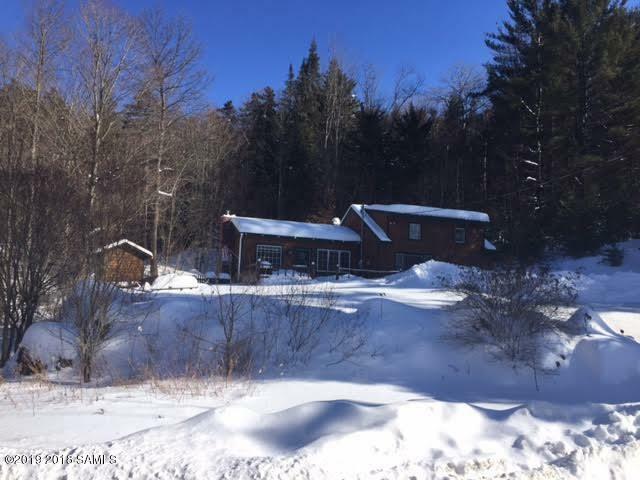 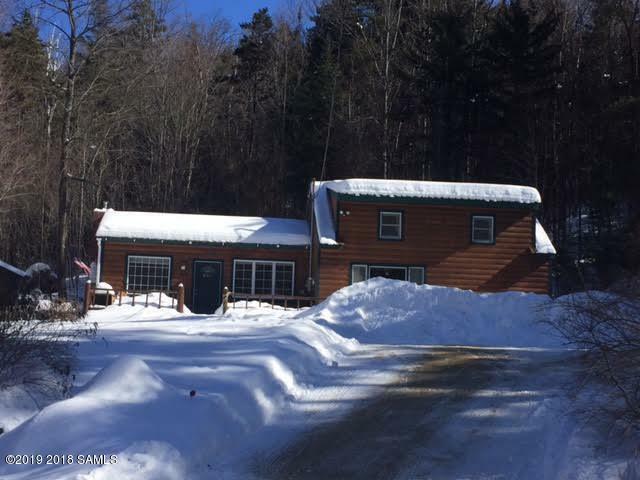 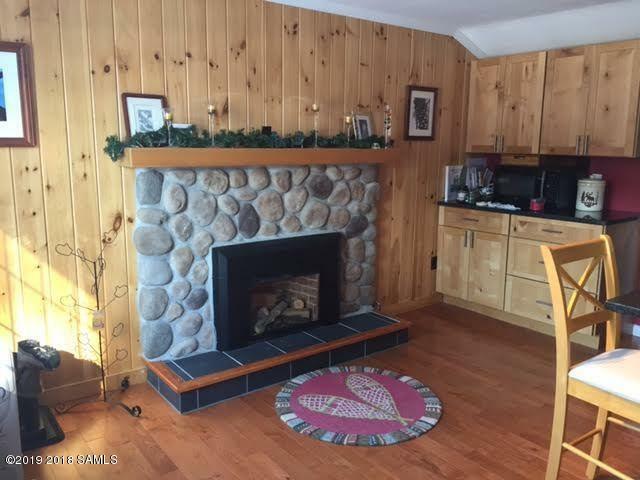 A must see is this adorable home located just 2 minutes from Gore Mt! 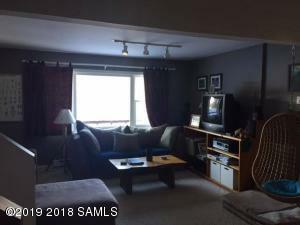 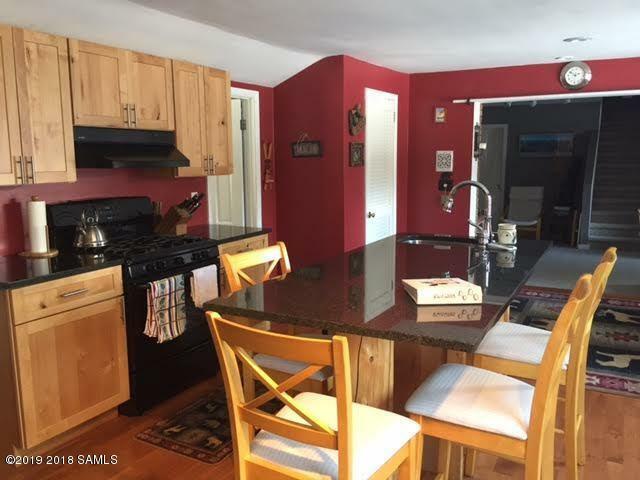 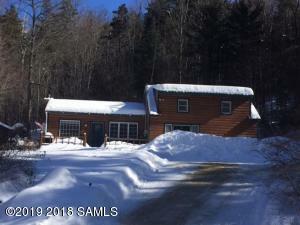 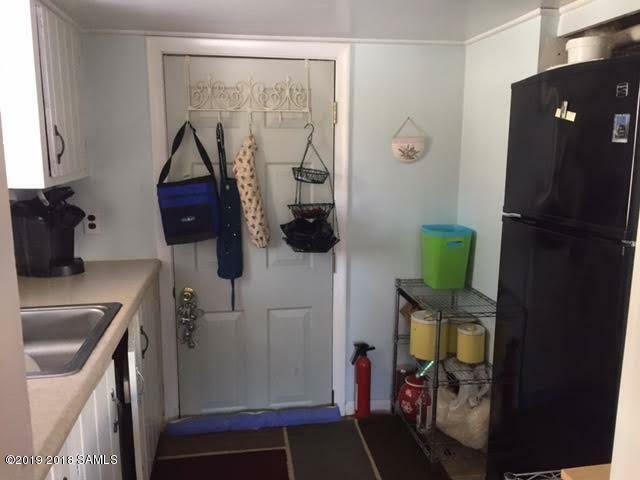 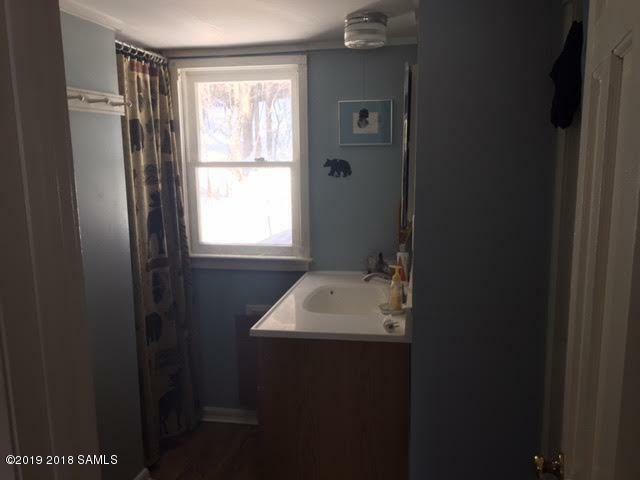 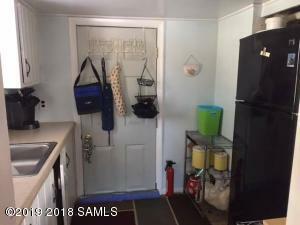 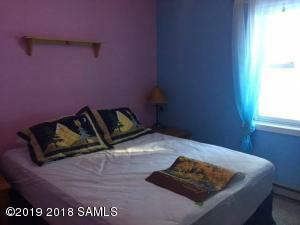 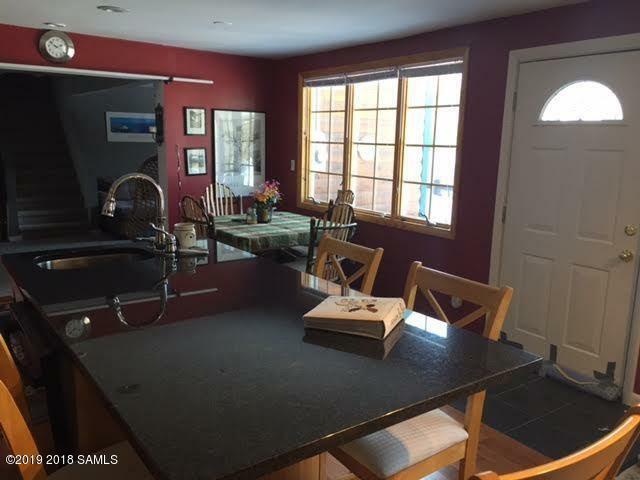 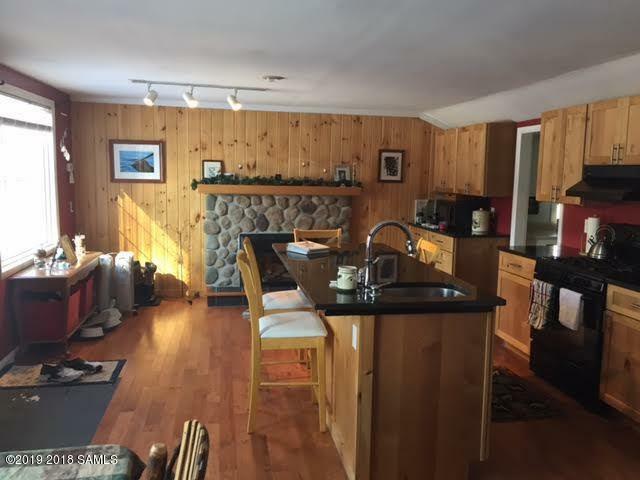 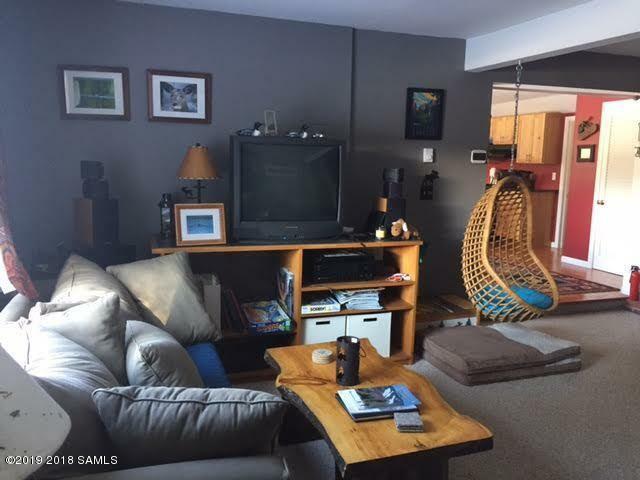 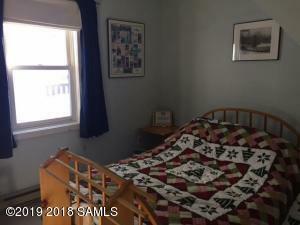 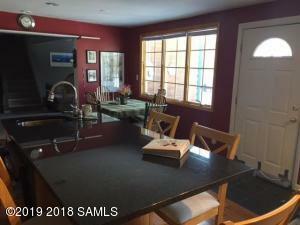 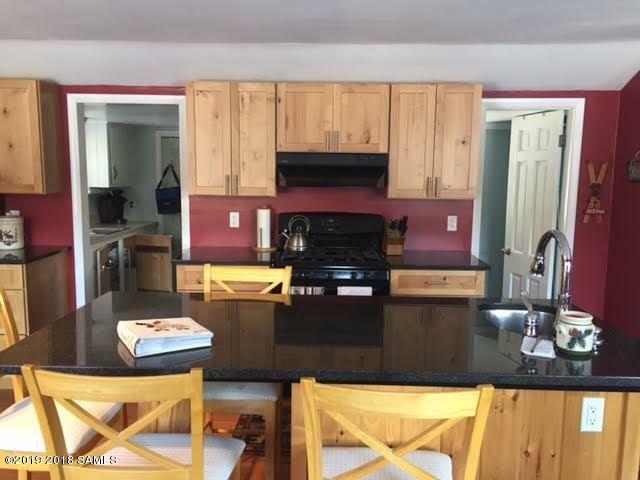 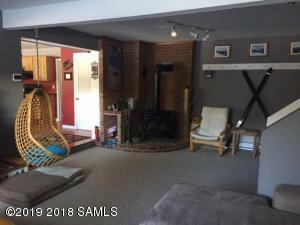 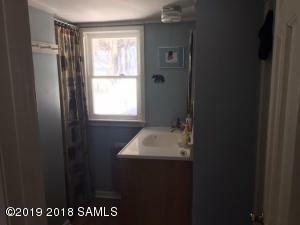 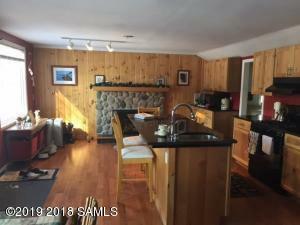 The home has undergone many recent renovations including a new kitchen with granite counters and island, new heating system, on demand hot water, and updated Adirondack themed decor. 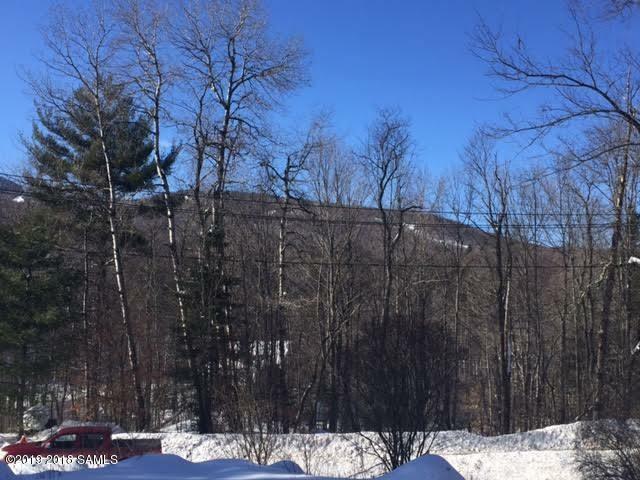 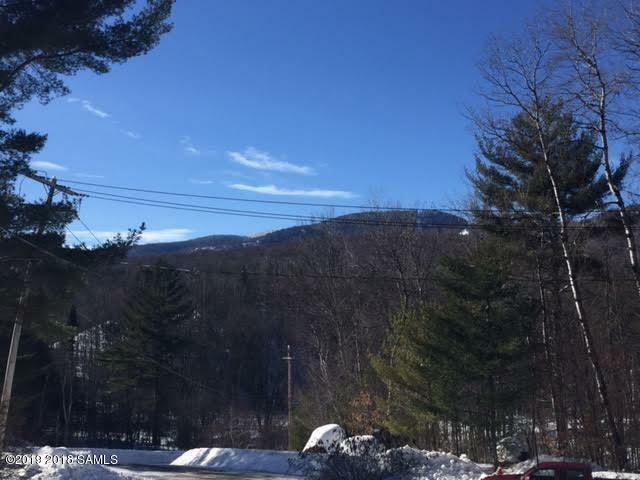 Enjoy the views of Gore Mt and sunsets as you sit back and enjoy your new home!